Coming up!! – Christopher’s new book! 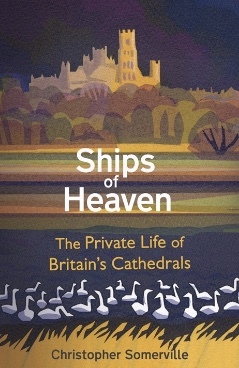 Ships of Heaven – The Private Life of Britain’s Cathedrals is the story of Britain’s flotilla of cathedrals, tossed on waves of power and glory, scandal and mayhem for a thousand years. Nowadays these great stone ships seem as solid and unshakeable as any Rock of Ages. But they are leaky old vessels in uncharted waters. They creak and groan, they fail and founder, then resurface against all odds. Theirs is a thrilling saga of crisis and boldness, of ruin and revival. Christopher goes behind the scenes to seek out believers, non-believers and troubled souls, bishops and architects, glass makers and embroiderers, the Holy Duster who cleans the ears and noses of the cathedral monuments, and the stonemason who judges his building stone by the way it tastes. He travels with a motley crew of jolly rogues and prophets, of builders and bishops; painters dangling at a rope’s end, monks who watch as their life’s work comes crashing down before their eyes. In such colourful company we delve deep into the private life and the uncertain future of these ever-voyaging Ships of Heaven. Illustrated with maps, plans and lots of colour photos. Cover illustrations by the wonderful Carry Akroyd (www.carryakroyd.co.uk). Stop! Woah there! If you’re looking to find that kind of adrenaline stuff in my books and travel articles, forget it. What I love to do is walk and explore at slow pace in some of the most characterful bits of Europe. I’ve enjoyed just as much, and maybe learned more, by wandering the country lanes, the back hills and villages, especially in Britain and Ireland, as I have through adventures in the far-flung corners of the world to which a travel writer gets blown. I have spent 25 years writing and broadcasting about country walks (and tougher hikes), life in remote rural and island communities from Scotland to Crete by way of the Faroes, music-making in Irish pubs, festivals from Spain to Sweden, and the pleasure and delight of telling stories and weaving yarns. Let this website lead you to enjoy them, too! Better still, hire me to write and broadcast some more! 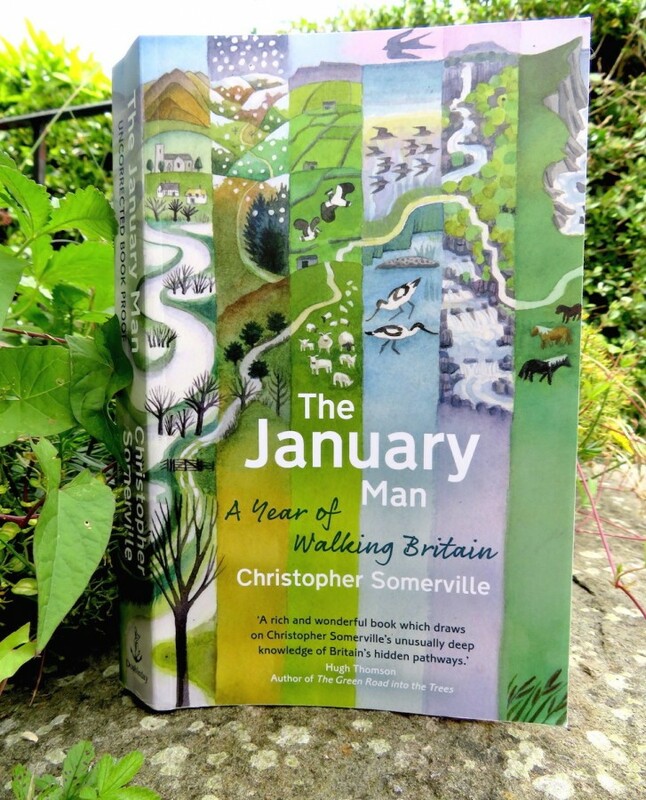 The January Man – shortlisted for the Wainwright Prize 2017. This is the book towards which my whole writing life has been heading. 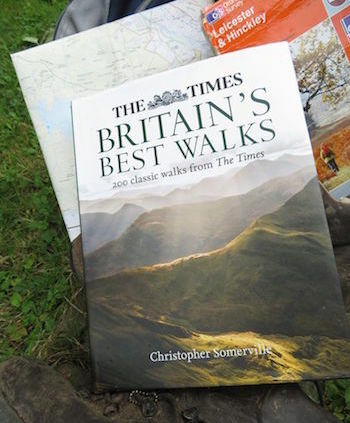 ’The Times Best Walks’ has Landed! 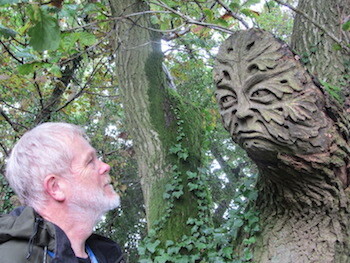 A big, bouncy and beautiful collection of Christopher’s walks from his ‘Times’ column – 200 of them! Explore the Jurassic Coast of Dorset and the wilds of Shetland, the flowery chalk downs of Hampshire and the canals and meadows of the Midlands … Welsh mountain lakes, the dales of Yorkshire and Durham, the Lake District fells and the moors of Northern Ireland … all at Christopher’s side, complete with the practical info you need, as he entices you with stories, songs and wildlife insights along the highways, the byways, the cliffs and shingle shores of these wonderful British Isles.